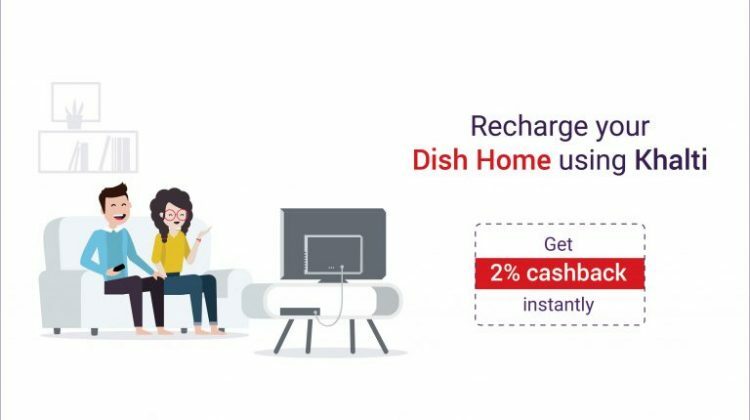 Posted on June 26, 2018 August 15, 2018 by Khalti Digital WalletLeave a Comment on How to recharge Dish Home online via Khalti? 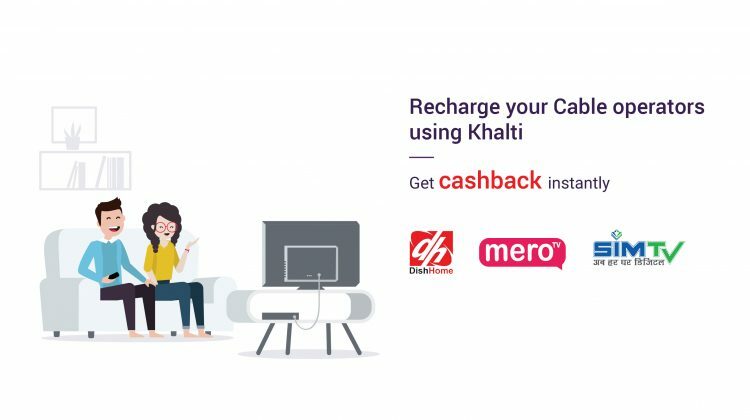 Posted on May 29, 2018 July 5, 2018 by Khalti Digital WalletLeave a Comment on How to recharge Mero TV online using Khalti? 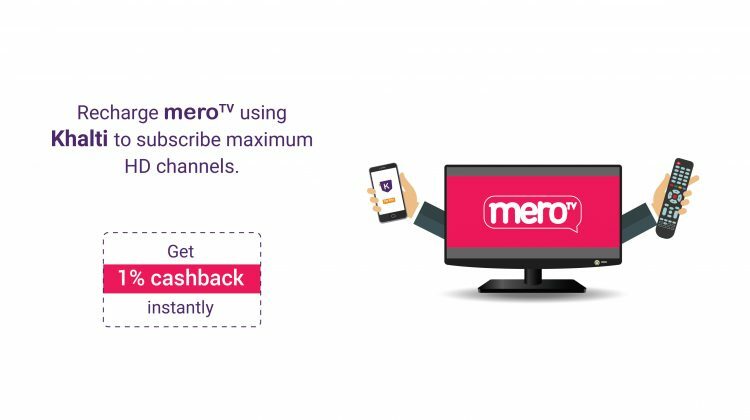 Now recharge Mero TV online easily using Khalti Digital Wallet. You can enjoy the numerous channel options and high picture quality in just a click. Yes, you read right. 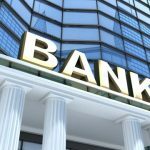 You are now free from all the hassles of paying your bills. How to recharge DTH Online in Nepal? 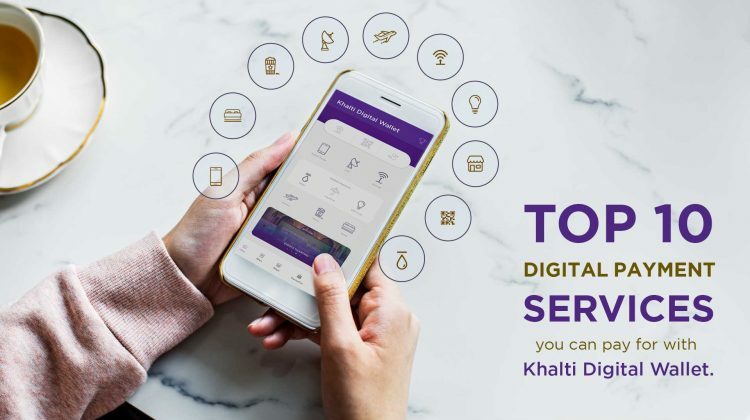 Posted on May 28, 2018 July 6, 2018 by Khalti Digital WalletLeave a Comment on How to recharge DTH Online in Nepal?